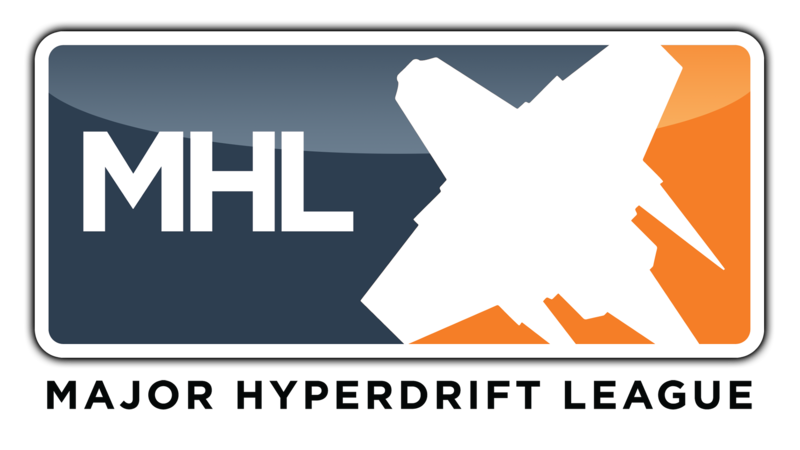 Major Hyperdrift League (MHL) is a ship racing tournament set in a far future. Races take place everywhere accross the galaxy. 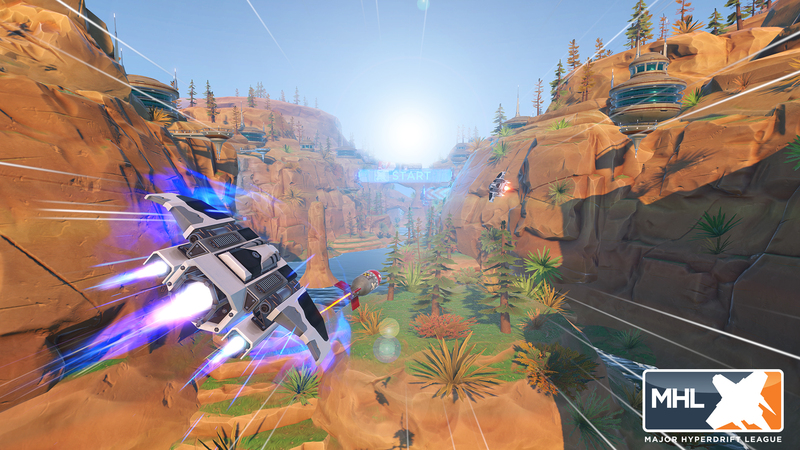 You are a pilot, enlisted by one of the biggest companies organizing the MHL, your goal is simple, make money, either by destroying your opponents, winning the races, or betting on your friends! Music from Jukedeck - create your own at www.jukedeck.com. all i get when round starts is a black screen with the GUI and no other textures can anyone help? Fun game! I checked this out (and voted for it) when on display in Dundee recently; that build had 2 ships to choose from, but not sure how else it might have differed. 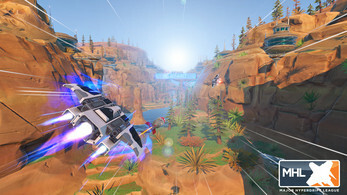 I can see me replaying the one level that's in here and trying to get some good times before giving some more feedback, but I've been waiting for a 3D racing game for a long time and this one looks great! We are so glad you liked the game, here and at Protoplay. 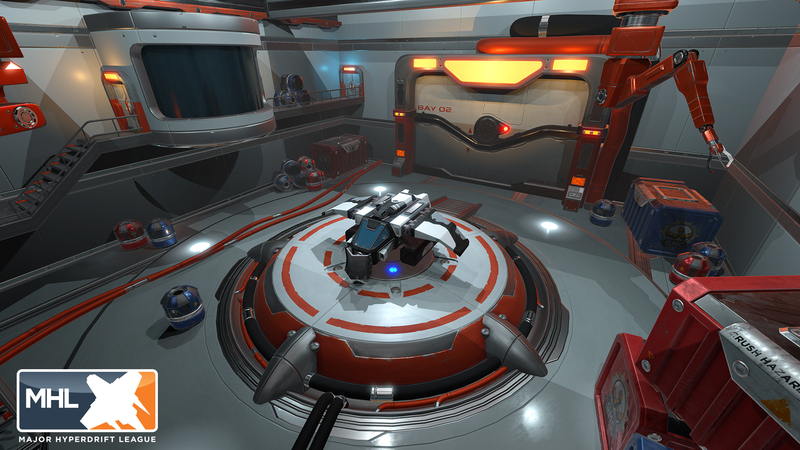 We are about to release another build here on itch.io which is the one you played in Dundee. Maybe you'll beat your scores again, hah. We are going to Gamescom 2016 next week, let's hope we will find good opportunities to make the game real!